A USA Today bestseller! 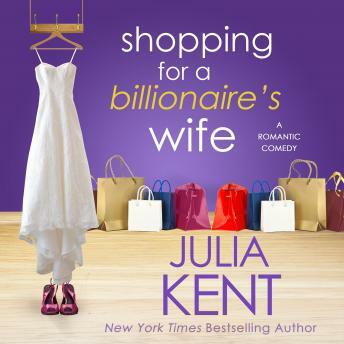 Narrated by Audie award winner Tanya EbyWho needs a SWAT team to escape from their own wedding? Me. My Momzilla turned us into hostages at our own ceremony, so Declan and I are getting married the good old-fashioned way, just like everybody else. By calling in his private security team, stealing away before the ceremony by helicopter, connecting to his corporate jet and heading for Las Vegas. The Boston wedding of the year is about to become a trashy Elvis drive-thru ceremony. Until the best man spills the beans and Mom, Dad, my sisters, his brothers, my maid of honor, my friend Josh, and even my cat, Chuckles, all come along for the ride. I can't win, can I? Oh. Yeah. I already did. Love conquers all. Even my crazy family.